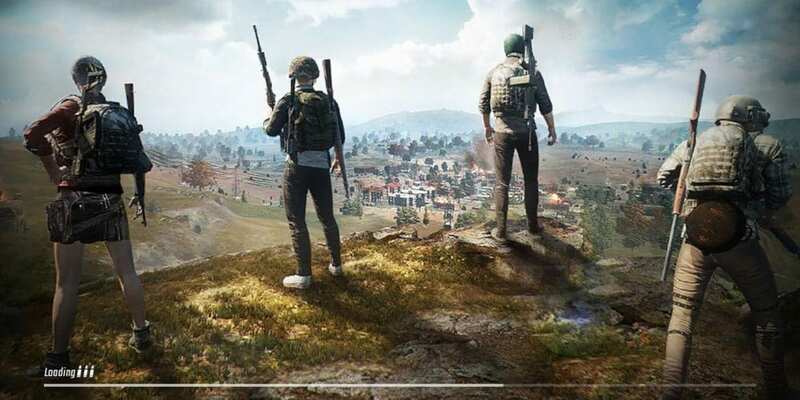 The arrival of the game PUBG Mobile to the iOS and Android terminals has led many users to install it in their devices since the quality is beyond doubt in this action title. 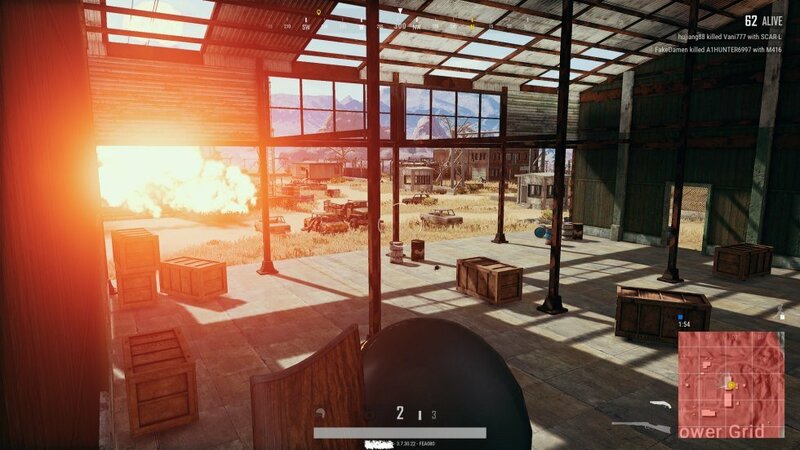 Of course, the beginnings may not be easy in this development, so we provide some tips for PUBG Mobile to start as an expert. If you do not know what game this is, something that is complicated since it is one of the best known today, we talk about a development that puts you in the skin of a soldier who has to defeat his enemies and, for that, he must use different weapons. This is a title that is played online and, the truth is that it is the most entertaining and addictive. But, if it is the first time you try it and you do not want to despair after a few minutes, it is worth receiving some advice for PUBG Mobile. This is quite important and the first thing you have to do. This is because especially in control of actions is basic so that everything goes as it should in this game. It is possible to do it in the existing settings -you access them by clicking on the gear icon at the top of the screen, and in them you can set what each side of the touch panel is used for (for example, to shoot and move ) until you set the sensitivity when recognizing movements. The use of the gyroscope is present in PUBG Mobile … but with it activated it may take you longer to feel comfortable. When you start playing, you parachute to the place where the action is, so it is important to choose well where you put your feet. When you are an expert, you can opt for buildings and cities, but that is where more enemies accumulate. If you do not want to dwell quickly, look for a secluded site. It will be more difficult for you to find a weapon … but it will live longer. 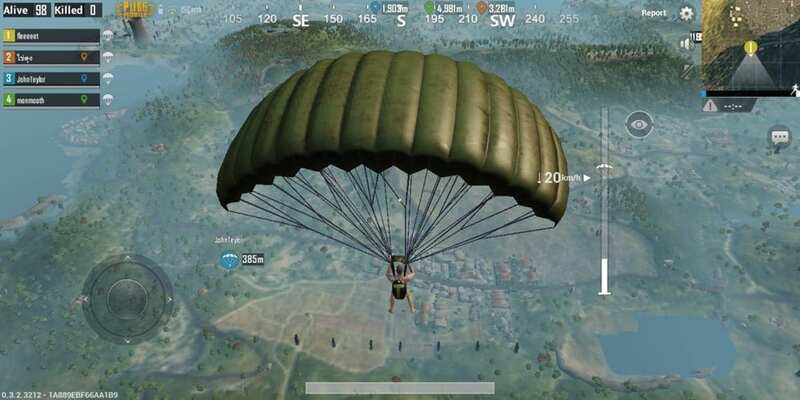 Among the tips for PUBG Mobile that we offer, this is one of the basics. Once you’re buried, do not run around desperately like a headless chicken. What you have to do and follow these priorities: get a weapon and then seek protection for your body as this will save your life more than once. And, above all, do not leave anything behind that serves to heal you … the latter is basic. Once this is done, you will be quite prepared. 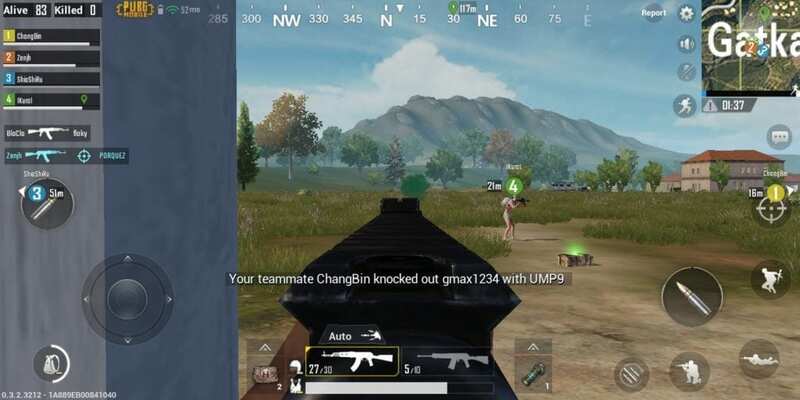 There are actions that can be automated in this juice, and now we are going to give you one of the best tips for PUBG Mobile: use all of them, at least at first. Remember, you are a novice and the mistakes in this title are paid for with life. The most important options are the following: the first is to run automatically (when the corresponding icon appears on the screen, use it and you will not have to constantly manipulate the panel). The second option is to always have the picking up of the rewards activated automatically – no doubt it is the best. Finally, there is the power to look around, which is achieved by dragging the eye icon to the lower area of the map. In the versions for mobile game controls are not as accurate as in the console or the computer, so to think that you are a sniper with your smartphone is a mistake. If you listen to action do not run away, and try to be the fastest in the place. At first, you will die shortly, but things will change. With these tips for PUBG Mobile, you will not have a learning curve too pronounced and sure, in a few minutes, you discover the reason why this game is currently leading the downloads in the iOS and Android application stores.